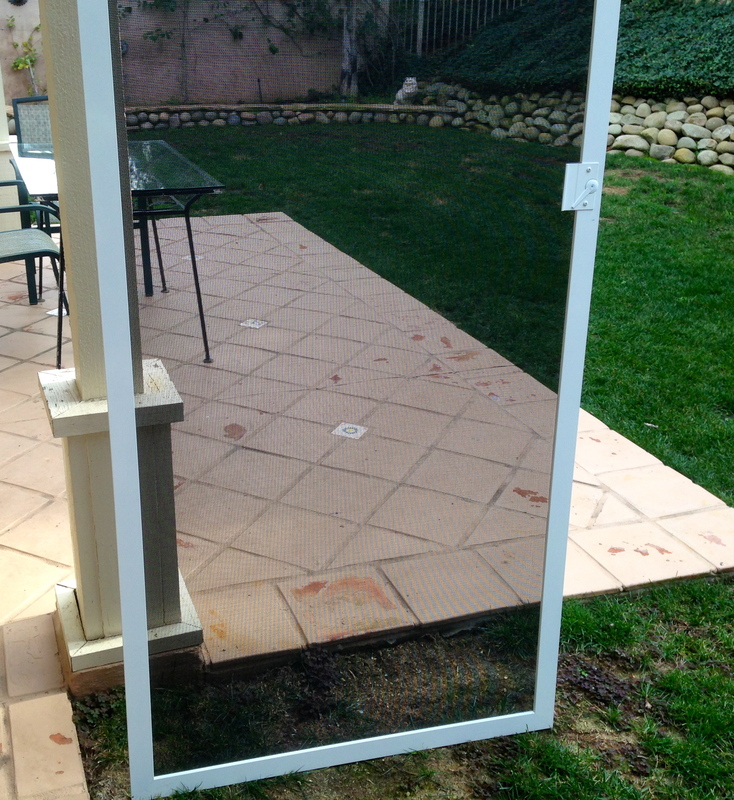 Screen Door Replacement Westlake Village Mobile Onsite Service | Screen Door and Window Screen Repair and Replacement Simi Valley, Thousand Oaks and Surrounding Areas. Screen Door Replacement Westlake Village convenient Mobile Onsite Service. Is your screen door frame and rollers done? Econo Screens replaces all types of sliders sizes and colors. We custom make our all metal part frames to fit perfect for that extra smooth glide. No more pushing and pulling overtime you need to get in and out of your home. Some customers tell us they’ve been pushing and pulling for years till they called us and after seeing how nice our sliders slide they wonder why they put up with it for so long. 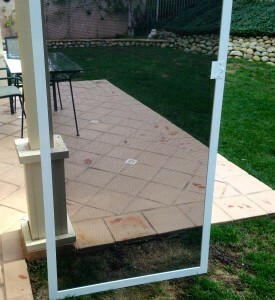 This entry was posted in Screen Doors Westlake Village and tagged Screen Doors Westlake Village by Econo. Bookmark the permalink.